In honor of Sexual Assault Awareness Month in 2017, MOCSA rolled out a new intervention program with bars and restaurants. The program focuses on training bar and restaurant staff to recognize potentially harmful situations and give them the tools to intervene effectively to prevent sexual violence and support survivors. 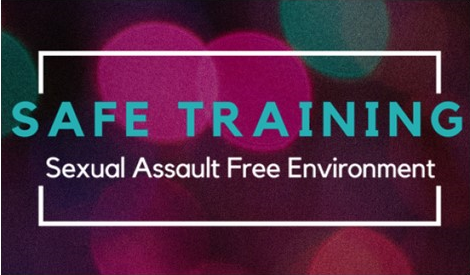 MOCSA’s SAFE (Sexual Assault Free Environment) Training is modeled after similar programs, such as Ask for Angela in Lincolnshire, England and the Safe Bar Alliance in Lawrence, KS. Communities around the world agree that prevention is possible and that partnering with bars and restaurants generates new energy and allies who are eager to prevent sexual violence. MOCSA knows that bartenders, servers and other staff members are skilled at creating an enjoyable experience for patrons and many also have experience intervening in tough situations. The SAFE program builds on what bar and restaurant staff already know and empower them to intervene effectively to prevent sexual violence and support survivors. The SAFE Trained program is more than just a campaign for SAAM but an entirely new program at MOCSA. Keep an eye out for SAFE Trained bars and encourage your favorite bar or restaurant to participate. 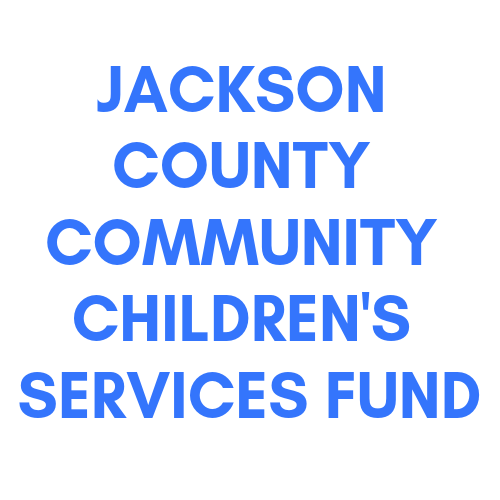 To schedule a SAFE Training please email Haleigh Harrold, Coordinator of Prevention, or call 816-285-1378. "As an industry, we need to be proactive at addressing what we can do to prevent sexual assault. We can do better and we should do a better job of protecting our guests. This training gives us more tools to do that and we are very fortunate to be able to work with MOCSA to empower our staff to do a better job of protecting our guests."